Collecting, ingesting, and analyzing big data requires technology. 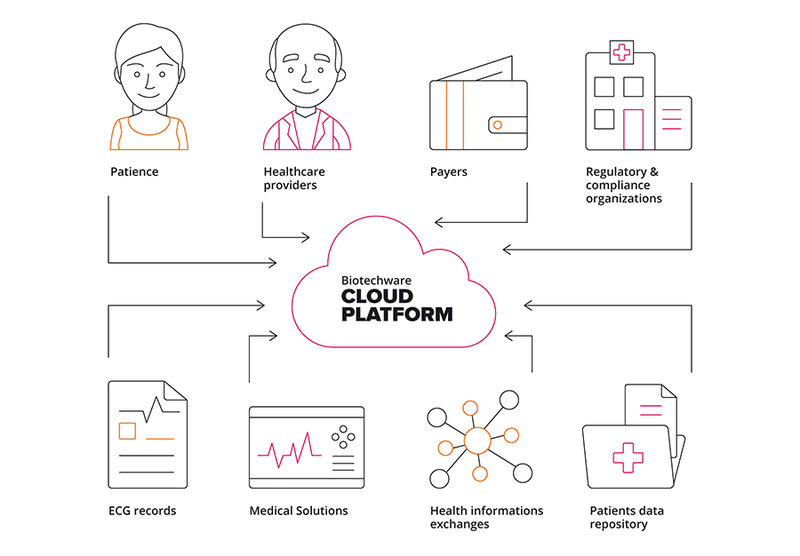 In fact, growing healthcare personalization, profitability, and protection at scale is humanly impossible without data-driven technology. And yet, without people managing and leveraging it, data is rendered irrelevant. 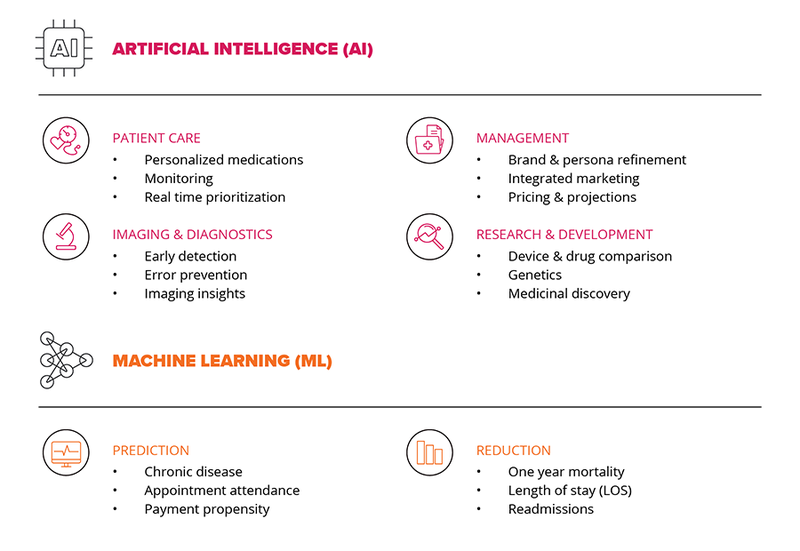 Statistically, healthcare may be lagging behind other industries, but it also has the greatest potential upside from adopting AI-driven technologies—given that “business” literally can be a matter of life and death. Take pancreatic cancer. A selfie might provide early detection of pancreatic cancer (among the worst prognoses with only 9% surviving five years due to no visible signs). If a simple act that is performed countless times daily has the potential to save lives, what other common routines might be transformed by AI for the greater good? AI-based technologies like ML (as well as natural language processing, bots, AR/VR, etc.) shouldn’t be the last steps in the digital journey, they should be among the first.